Do you need a short lunchtime session to support employees through a restructure? Some coaching for a globally dispersed team? Or a management development programme that is aligned to your organisation’s values and goals? 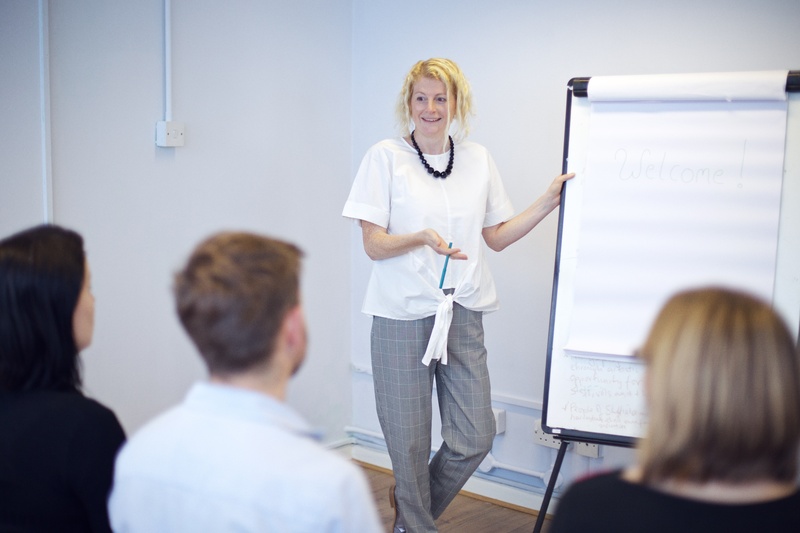 Whatever your objectives, I will create a bespoke learning event which works for your organisation. I design workshops which get results quickly. Participants thrive by working in a supportive, creative workshop environment, and they go away inspired to act, with tangible actions and plans in place. 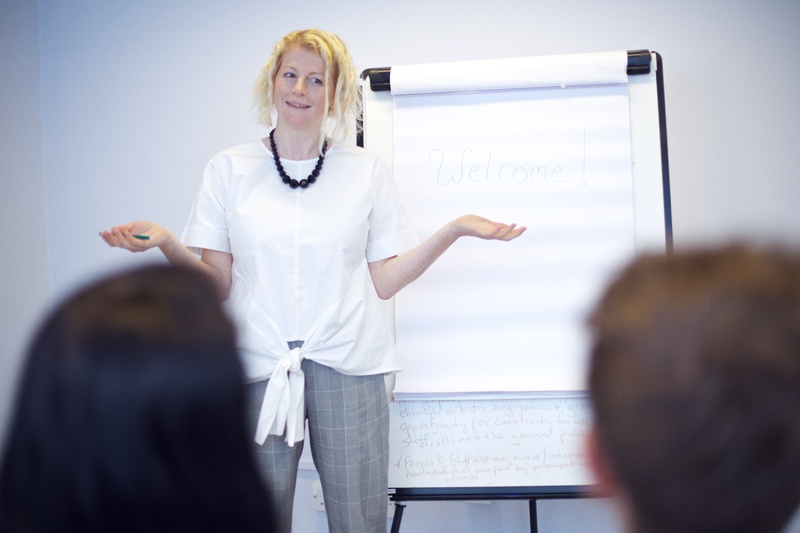 My workshop packages include follow up support for participants, via email and phone and, in partnership with clients and I devise robust methods to evaluate the impact of the learning. 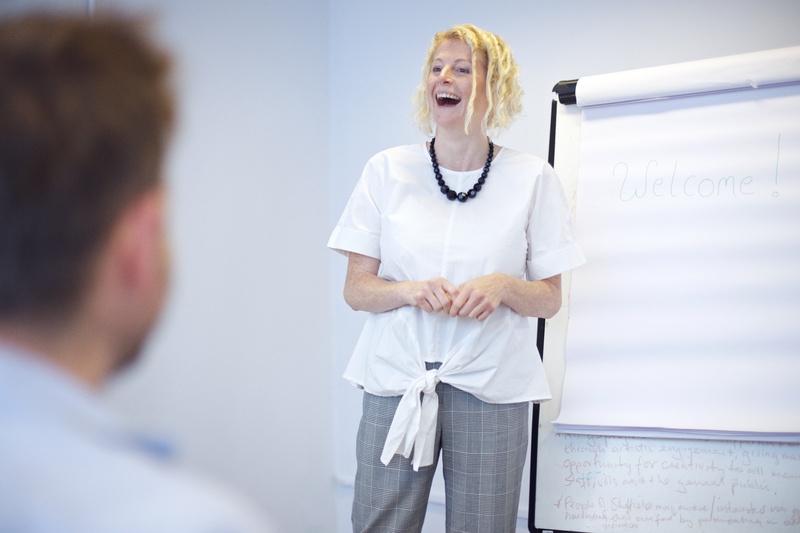 You may want to read more about recent bespoke workshops I’ve delivered, or whether team coaching or management development is right for your team. I also work with a powerful diagnostic tool for individuals and teams called Emotions and Behaviours at Work (EBW) which brings powerful insight to group dynamics. Use the contact form below to get in touch to discuss what your workshop needs to achieve, and how we can work together to deliver that. It was really wonderful to work with a team who really made the effort to move towards where the team’s understanding and comfort levels are. No jargon, a comfortable atmosphere, prep and follow up. We have already had three people provide unprompted positive feedback – which shows how comfortable people are with this approach. Thank you so much.